Nintendo is going to open a magnificent themed area, Super Nintendo World in Universal Studios Japan (USJ) in Osaka. The construction is expected to be done by Tokyo Olympics in 2020, and the construction opening ceremony was held on June 8th. What made people excited was the news that a real-life Mario Kart ride will come true. Feeling as if you were really in the Nintendo game, you will be extremely excited and deeply moved by it. Super Nintendo World will also have some other amusement rides as well as shopping and eating areas. Speaking of USJ, Minion Park opened there in April 2017, which attracted many visitors from home and abroad. It is the largest Minions area in the world. There you can experience the mayhem of the Minions. However, Super Nintendo World will exceed the Minion Park. 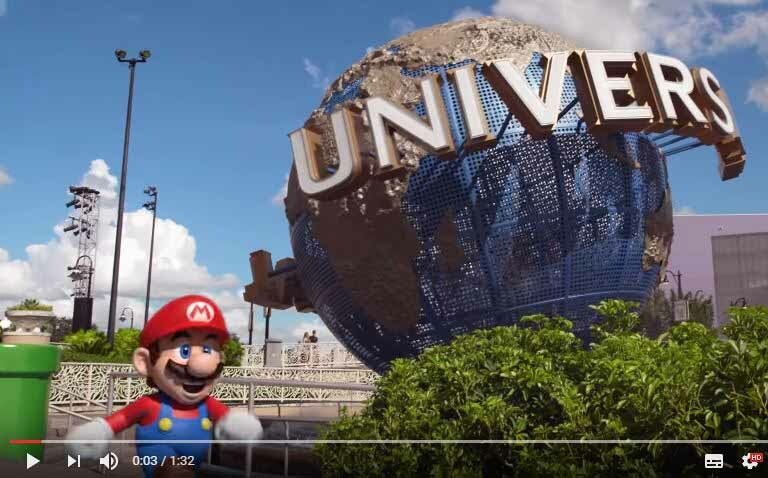 The development cost of Super Nintendo World was originally expected to be more than 50 billion yen, but 10 billion yen was added to enhance the value of the visitor experience. It is the largest investment scale in USJ ever. According to the CEO, the number of visitors (14.6 million in 2016) is expected to increase by several millions thanks to the Mario Kart ride. 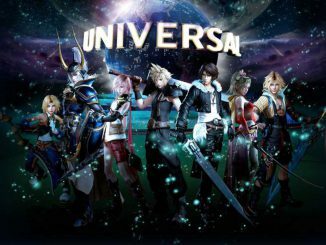 Moreover, Nintendo themed areas will open in Universal Orlando Resort and Universal Studios Hollywood in the future, too. There’s no stopping USJ.